From the moment Lev Leokov spots the young woman hiding behind her hair in the middle of the gentleman's club, he can't take his eyes off of her. For the very first time in his life, he is affected. Having been told his entire life that he can't process or understand emotion, he considers it a big deal. When Mina Harris gets caught red-handed with a wallet that isn't hers, she falls apart. She's tired, lonely and hasn't eaten in days. 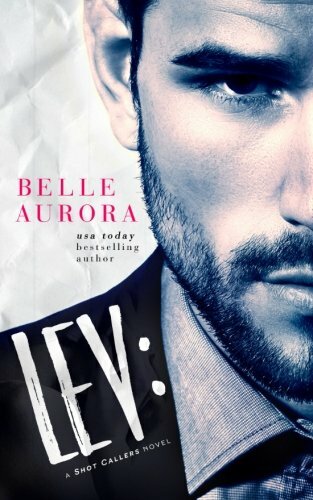 Lev offers her an ultimatum... A nice warm bed, a hot meal and a job, or the cops. Mina takes her chances with Lev. After all, a person with nothing has nothing left to lose.